Originating from Finland, Santeri Lilius is a rising star in the continental scene. 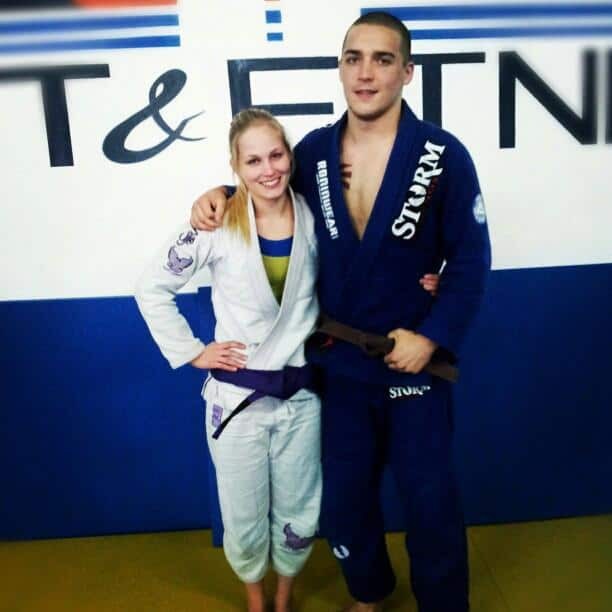 This highly talented and hard working BJJ recently took the Silver medal at this years European Championship. Here he talks with us about his life training and competing between Finland and Spain, as well as what makes Finland arguably one of the top BJJ nations in Europe. I started doing BJJ in 2008 so six years now. Time flies fast. Feels like I started yesterday. When were you promoted to brown belt and who promoted you? I got my brown belt straight after Europeans 2013. My coach Pablo Cabo gave me the belt. It was a good day and receiving brown belt at the age of 21 was a cool thing to accomplish. I actually started with MMA. I suffered an injury at MMA training and I thought I would do BJJ just for fun while I’m recovering from my injury. I started to like BJJ more than MMA and here we are. My family also wasn’t big fan of MMA training so they were happy about the switch. How do you feel about the recent growth in BJJ and MMA across the world? 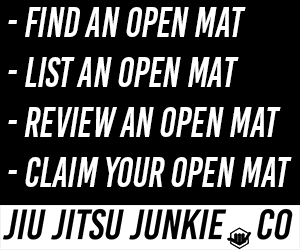 Many people know MMA and Judo for example, but I hope that one day they would also recognize the name Brazilian Jiu-Jitsu. I think it is just a matter of time. Competitions are always growing and more people are getting into the sport. 1) Leandro Lo. His dynamic top game is a pleasure to watch. I like his aggressiveness and that he is never going backwards in the fight. His bottom game is also very good and hybrid guard seems to be nearly impossible to pass. I hope to face him one day in a competition. It would be my honor. 2) Marcus “Buchecha” Almeida. Always explosive and looking for the kill. I attended his seminar last summer and his style is very aggressive. I like also foot locks and Buchecha is very nasty with those. He hurted my foot while showing technique. Very powerful and explosive guy. 3) Michael Langhi. His Spiderguard is beautiful to watch. I`m always following his game. My plan is to compete this year as much as I can. I will also fight In the Worlds 2014. We are planning to make a small camp with Buchecha and maybe aswell Mendes Bros. I can’t wait! Perseverance. Jiujitsu is like a rollercoaster. Sometimes you hate it, sometimes you love it more than anything. The key is just to stick with it. Also before you start to train berimbolo and other modern things you have to master the basics. I want to thank my family for having to put up with my lifestyle. Big thanks to my girlfriend Emilia and to all my training partners across the Europe. Huge thanks to my sponsors: Grab&Pull, Eimi, K-Supermarket Orimattila, Total Shop, Teho Sport, Pt Prostore and Roninwear.